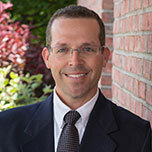 Dr. Norman Sommers graduated from Edison High School in 1988, then completed undergraduate studies, earning a bachelor of science degree in biology from Marietta College in 1992. He received his doctorate of dental surgery degree from The Ohio State University College of Dentistry in 1996. After graduation, he returned to his hometown of Norwalk, Ohio. He then joined the respected practice of his father, Dr. Charles Sommers. 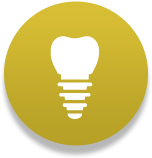 Dr. Sommers completed dental implant training at Midwest Implant Institute in 2008 and is certified in CEREC CAD/CAM dentistry. 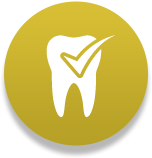 He holds membership with the American Dental Association, Ohio Dental Association, and the North Central Ohio Dental Society. A devoted husband to Tracey and and father to Mitchell, Nancy, and Bryan, Dr. Sommers cherishes time with his family and friends. He’s a sportsman, as well, coaching his children's teams and fly-fishing, golfing, and running. Dr. Adam Sommers graduated from Edison High School in 1991, then completed undergraduate studies at Ohio University in 1995. He received a doctorate of dental surgery degree from The Ohio State University College of Dentistry in 1999. After graduation, he returned to his hometown of Norwalk, Ohio and joined Sommers, Inc. Dentistry, where his father, Dr. Charles M. Sommers and brother, Dr. Norman C. Sommers practiced. 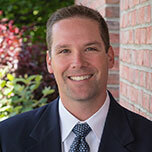 Dr. Adam Sommers is a member of the American Dental Association, Ohio Dental Association, and the North Central Ohio Dental Society.. Like our other doctors, Dr. Sommers is certified in CEREC CAD/CAM technology. 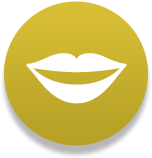 He is also trained in ClearCorrect braces, an innovative alternative to traditional metal orthodontics. The doctor and his wife, Shannon, a teacher, reside in Norwalk with their two children, Justin and Caleb. They hold active membership with First Presbyterian Church. On the weekends, Dr. Sommers enjoys running and watching – or playing – sports. He also likes hunting, coaching his sons' sports teams, and spending quality time with his family. Working with patients of all ages makes Deb happy and certainly keeps her on her toes. 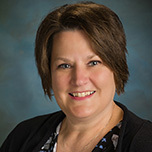 Deb joined our practice in 2003, and finds the caring and friendly atmosphere a perk for herself and for our patients. 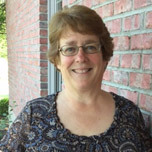 Our resident basketball fan, Deb graduated from Ohio State University with a Bachelor of Science degree. Brooke is grateful for the opportunity to work in a progressive office where dedication to patient care takes precedence. With a Bachelors degree in allied health, she loves learning and in turn, educating our patients. 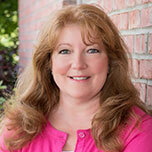 Brooke has been with our office since 2005. Claire enjoys teaching patients about their oral health and the benefits of a well-maintained smile. She is committed to meeting your needs and taking care of you every step of the way. Building on excellence, we welcomed Claire aboard in 2001, adding her 10 years of experience to our team. Our patients know Cindy by her dedication and loyalty. 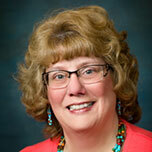 Cindy knows our patients as wonderful people who make her work even more gratifying. 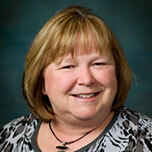 Joining our team in 1993, she provides 35 years of experience and the kind of quality care our patients deserve. Our staff and patients alike appreciate her expert touch. 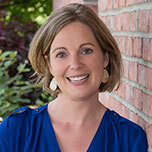 Originally from Milan, Sarah has been working in the dental field for fifteen years now. She enjoys the professionalism and friendliness of our practice, as well as how dedicated everyone is to providing the best patient care possible. She’s excited to use her previous dental experience in order to assist the team in being the #1 dentistry choice in the Norwalk area! Rose has lived in Norwalk all her life. She is new to the field of dentistry, joining our practice in 2017. She enjoys how well everyone works together to provide the best experience for their patients, and her love of meeting new people makes her a great fit for the job! Outside of the office, her hobbies include camping, baking, and spending time with her family, especially the grandchildren.